Whether you’re a local Liverpudlian or an international visitor to the city, our friendly visitor information teams are on hand to supply official Liverpool’s Dream maps as well as city information, help out with any questions you might have aswell as stocking a range of official merchandise and souvenirs. Based within their network of award winning Tourist Information Centres (TICs) as well as in various pop up locations during the event, our experienced and knowledgeable multi-lingual team are able to assist with all types of enquiry from event information to transport and hotel accommodation. If you are visiting Liverpool especially for Liverpool’s Dream – the Tourist Information team are on hand to help via social media below, in our visitor centres or at locations along the route during the event, just look for the “i” on the map to find your nearest team. 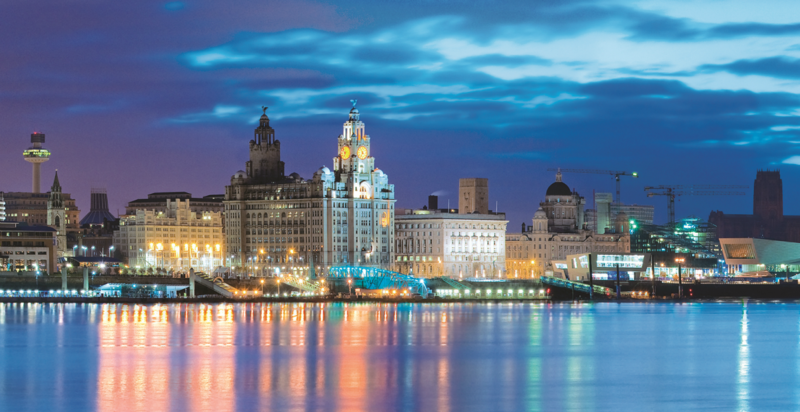 You can find out some further information on the city, including a number of other things to do from our friends at Visit Liverpool via visitliverpool.com. There are currently two TICs within Liverpool which are in static buildings. During the event, there will be additional pop up Tourist Information Centres along the route of the event. Information on these locations will be posted shortly. Opening Times: Open 7 days a week 9:30am – 5:30pm.